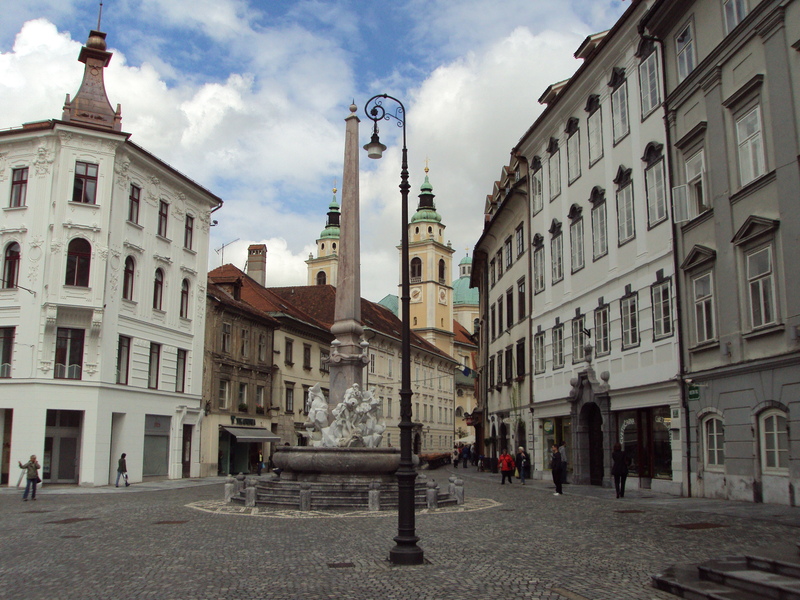 My travel photos post today comes from Ljubljana, Slovenia. Hope you all enjoy! A fountain in the heart of Ljubljana. 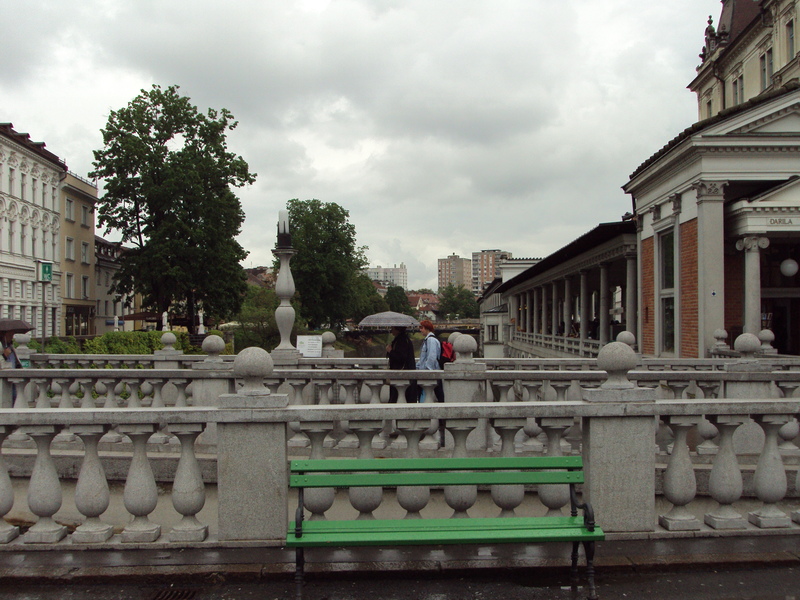 The three bridges in the the old town of Ljubljana. 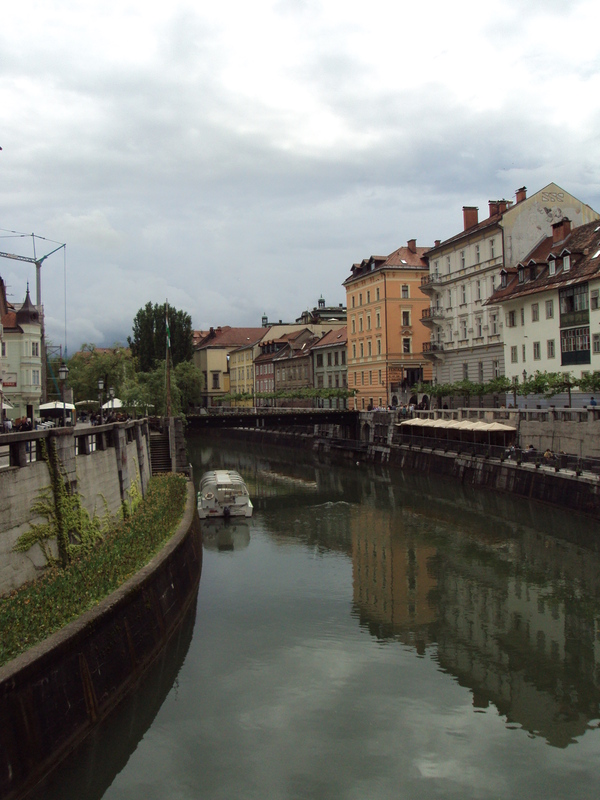 The Ljubljanica River in Ljubljana. Hope you enjoyed this post. I promise I will move onto other countries soon!